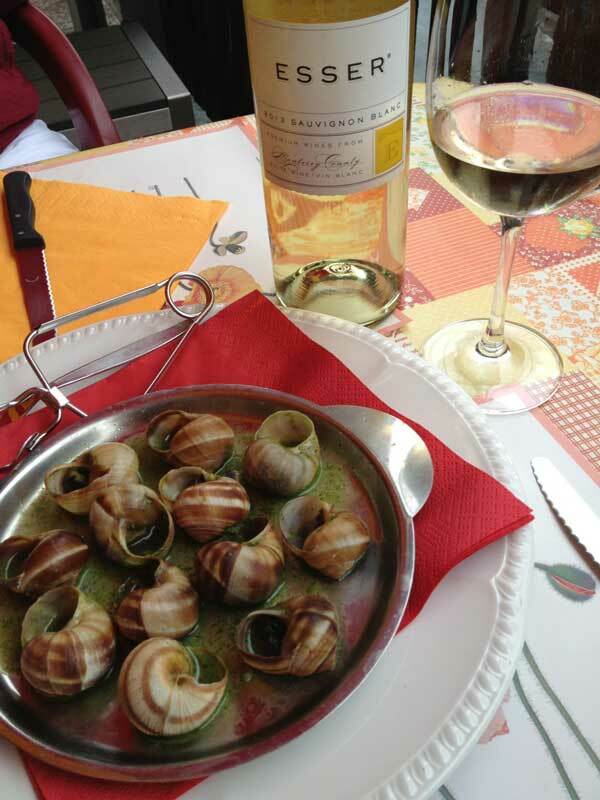 Escargot Bourgogne with Esser Sauvignon Blanc at the Grotto Ticino in Valla Verzasca. 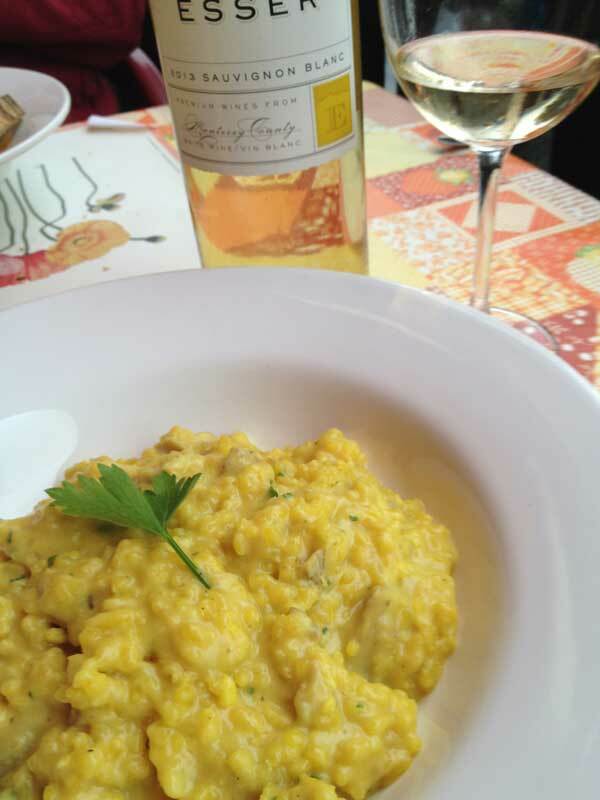 Risotto con Funghi with Esser Sauvignon Blanc at the Grotto Ticino in Valla Verzasca. 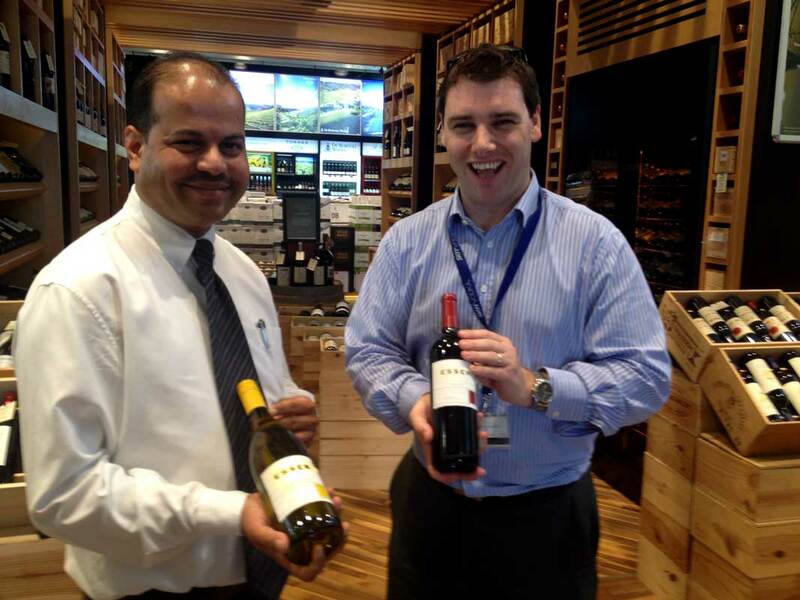 Wilson Almeida, Retail Cluster Manager and Andy Fenton, Wine Category Manager of MMI showing Esser wines at their largest retail operation north of Dubai. 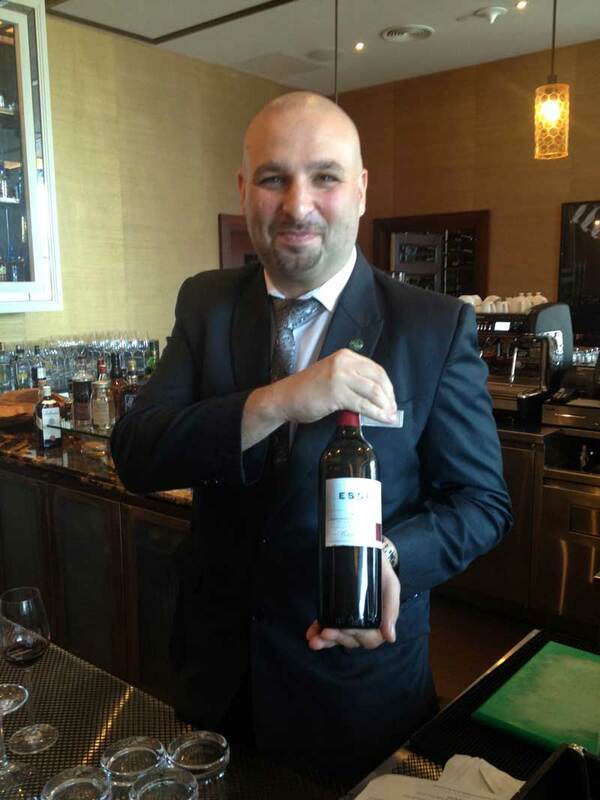 Michael Novak, Head Sommelier with Esser Merlot after selecting it for the wine list for their steak house Lexington Grill. 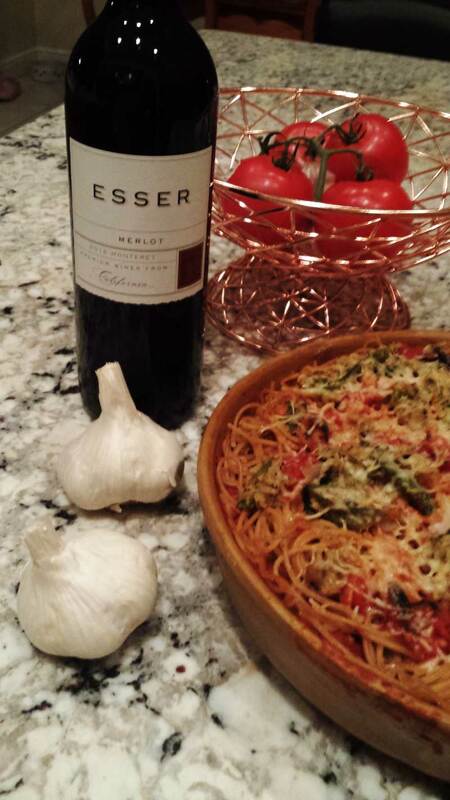 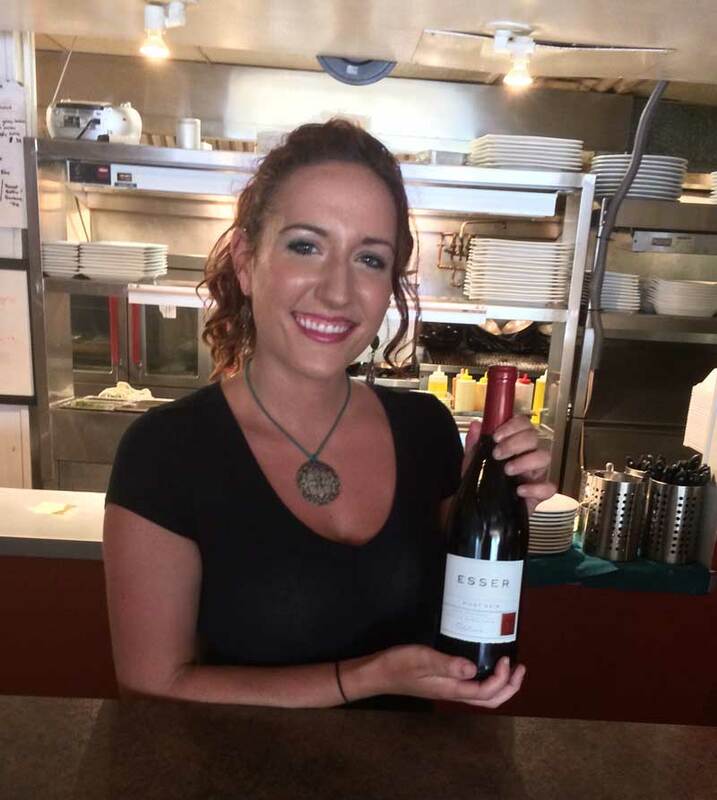 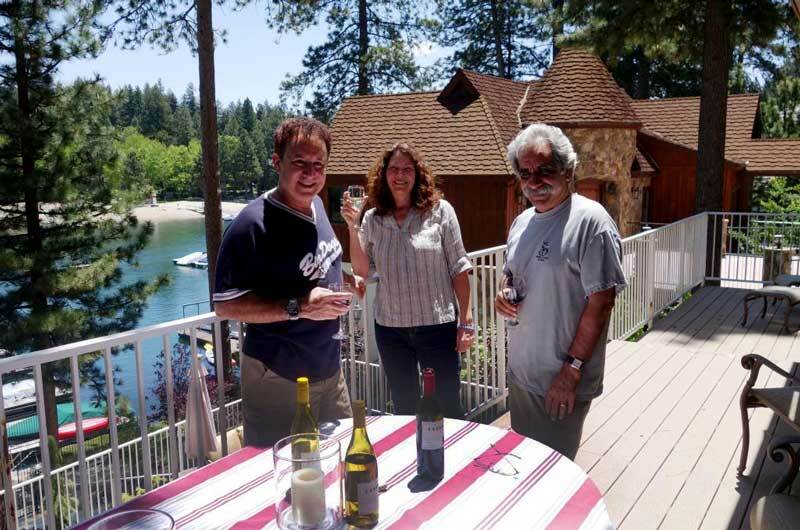 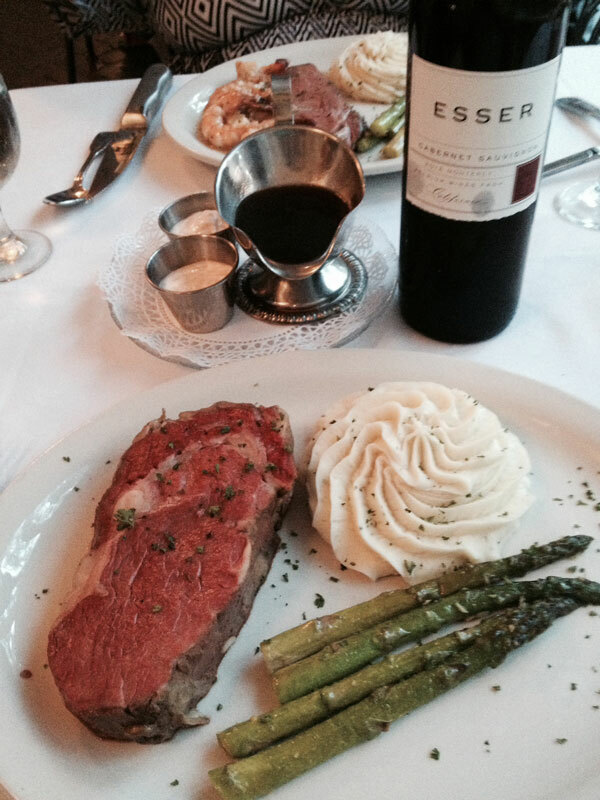 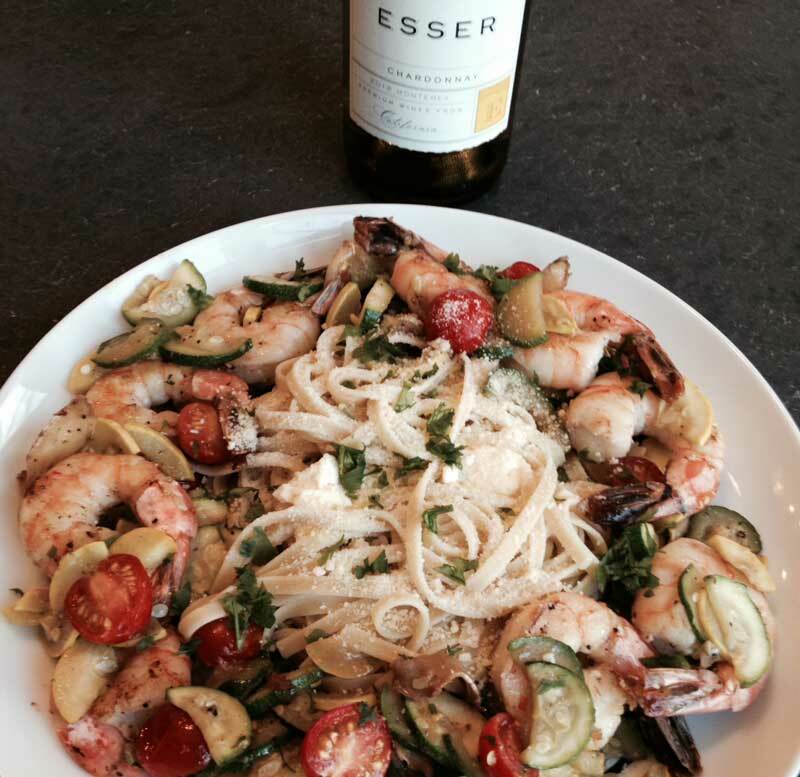 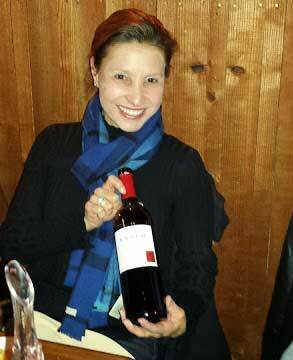 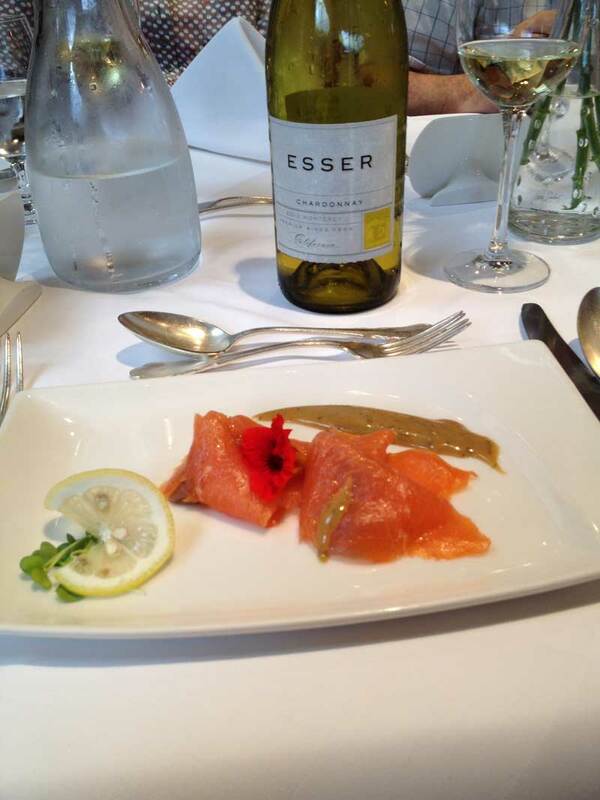 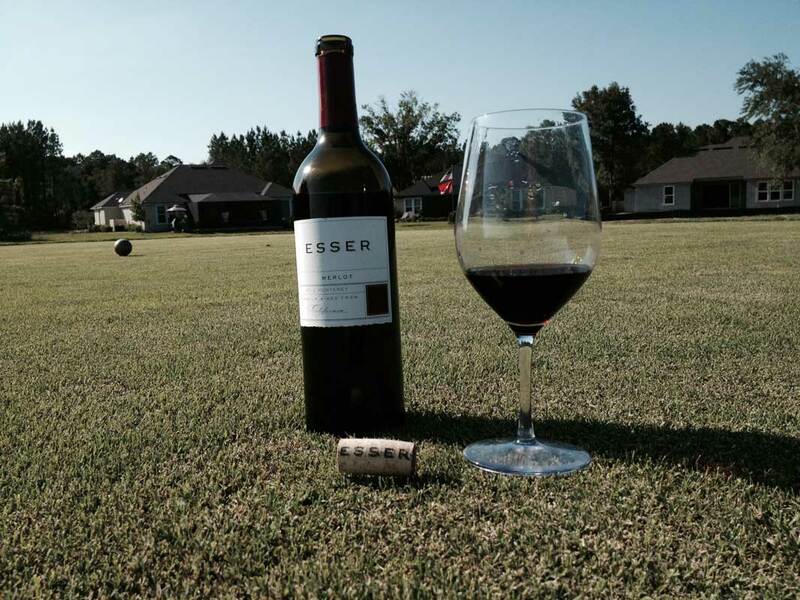 Esser Vineyards would love to add your photos to our Photos from Friends gallery. 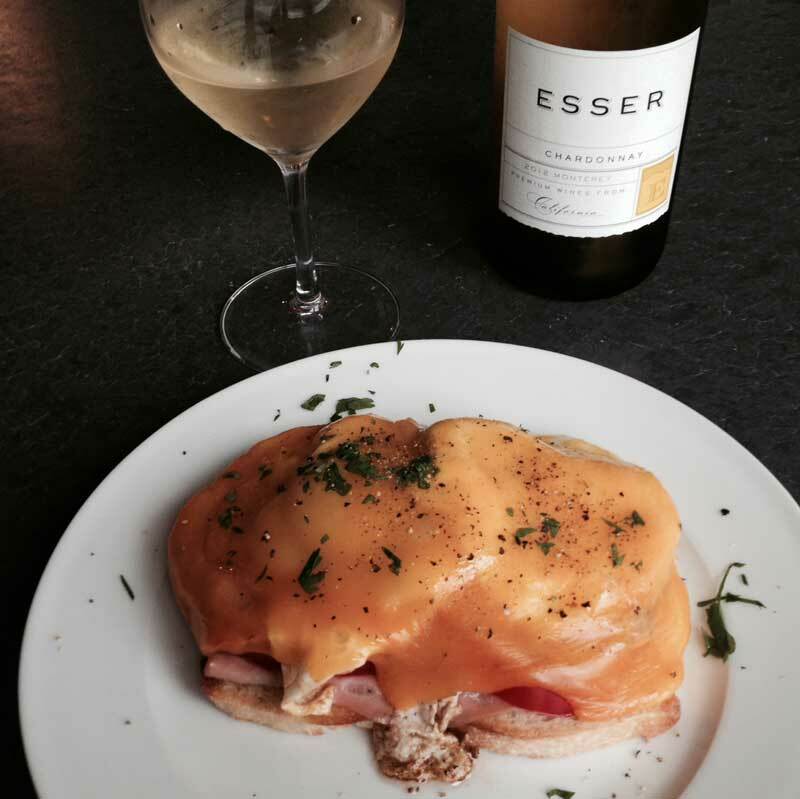 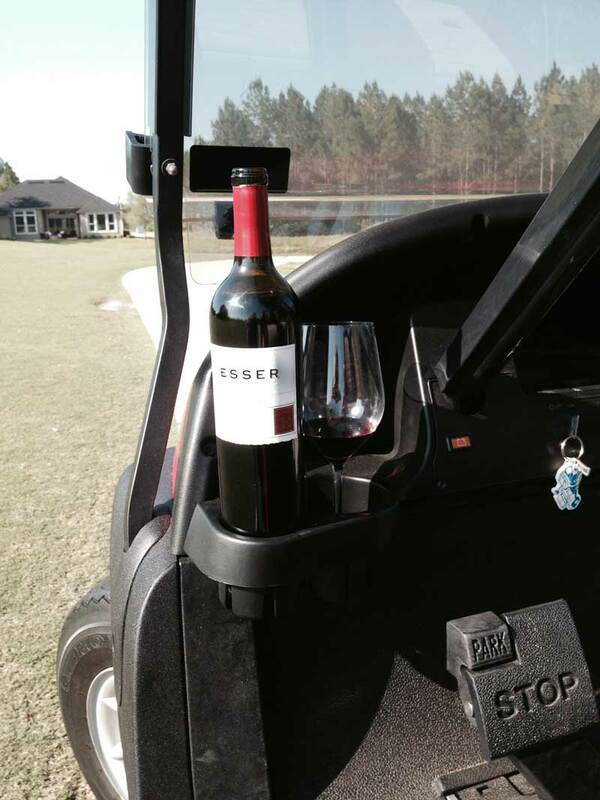 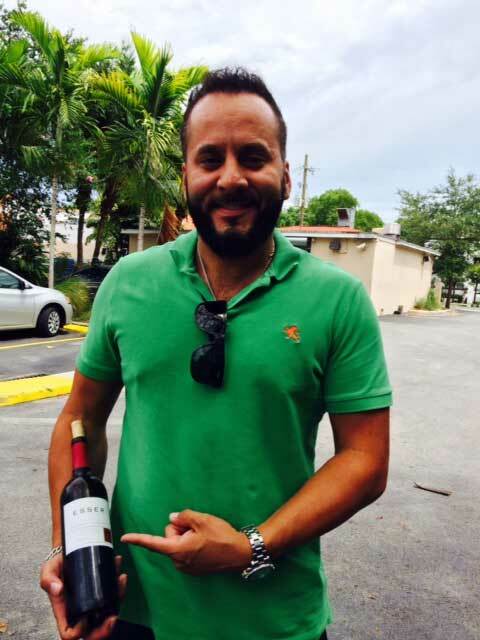 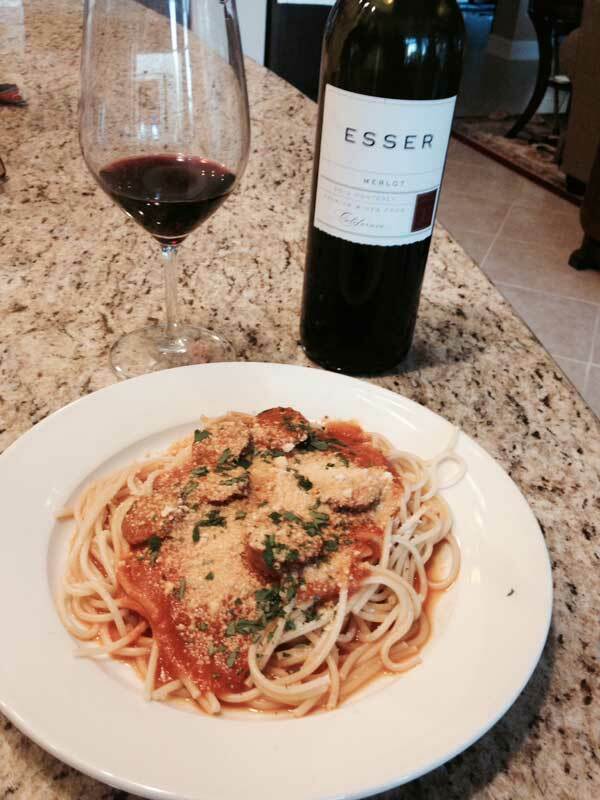 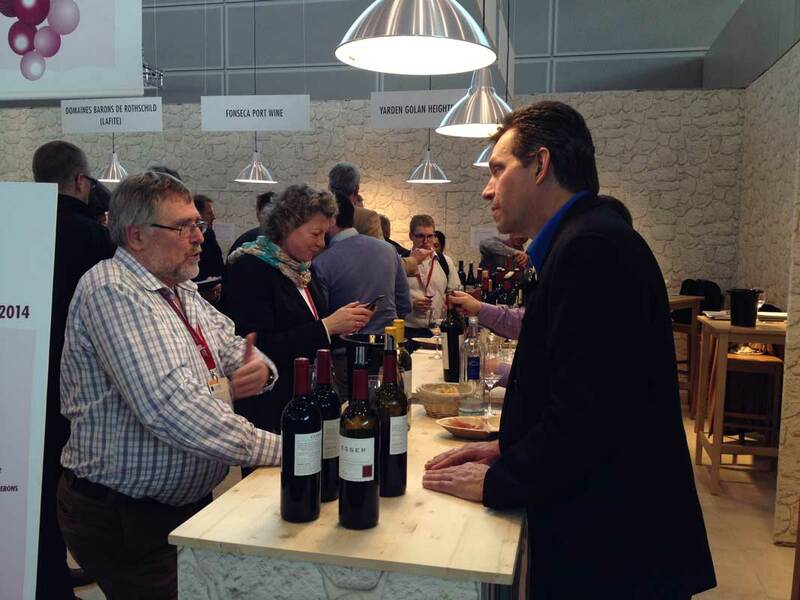 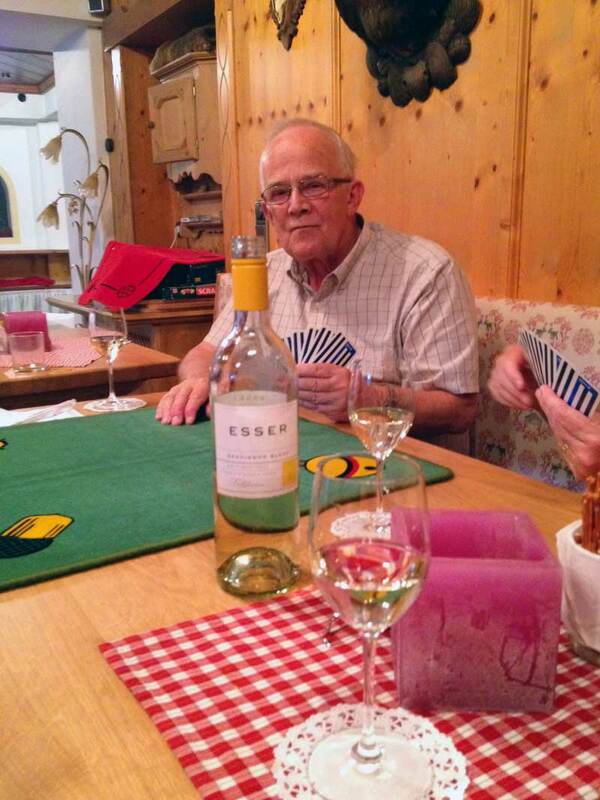 What would a golf game be without Esser Wines?